For the last couple of years we had planned a HUGE 2 week vacation, however, this year we’ve decided to break it up and do a couple of little trips. So when I asked the hubster what he wanted to do, FISHING was his #1 priority. 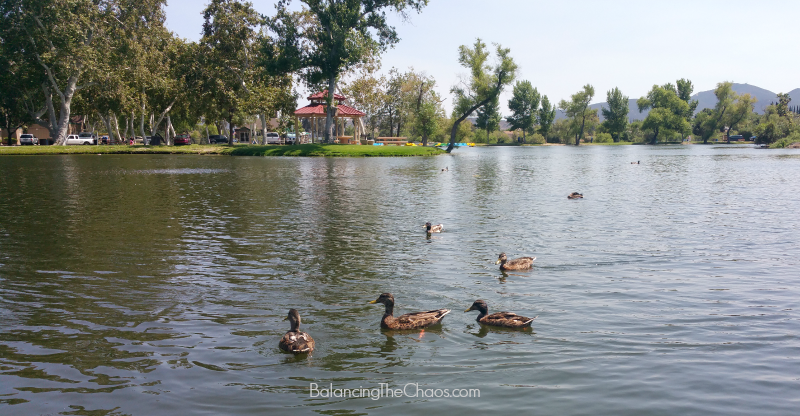 Then I discovered Santee Lakes Recreation & Preserve, a beautiful spot not to far from San Diego attractions, with 7 lakes for fishing and fun – perfect spot for our 1st vacation getaway of the summer. 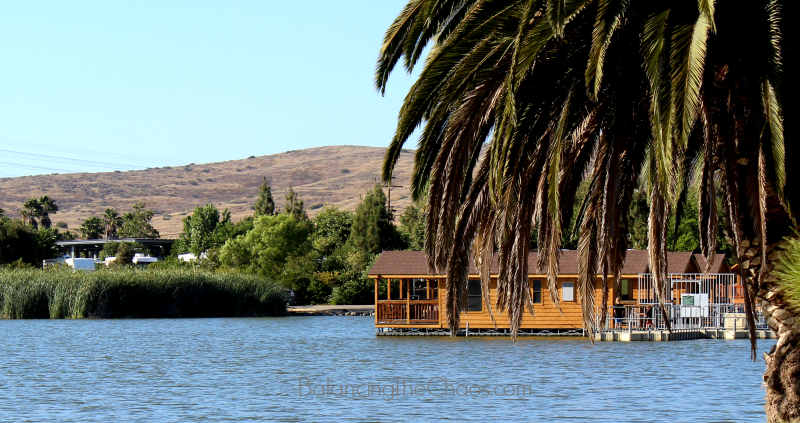 The Santee Lakes Preservation & Reserve consist of a 190 acre park and campground. 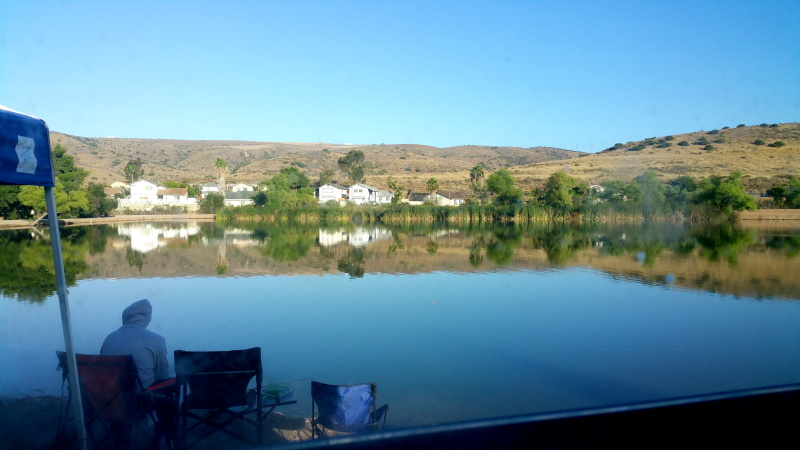 Locals and visitors can enjoy year round fishing at 7 lakes of recycled water and stocked regularly with sport fish. 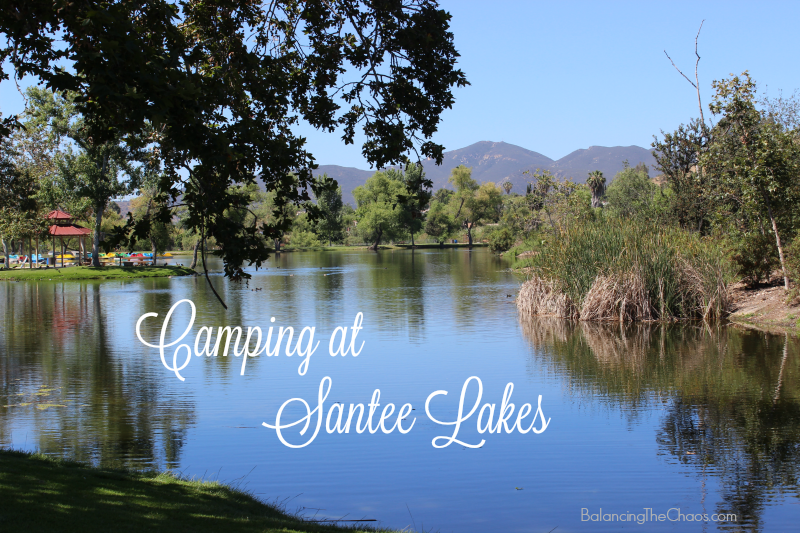 We reserved our campsite through the Santee Lakes Recreation and Preserve website (found here). For the dates we wanted to visit, I was very excited to find a campsite on the lake. 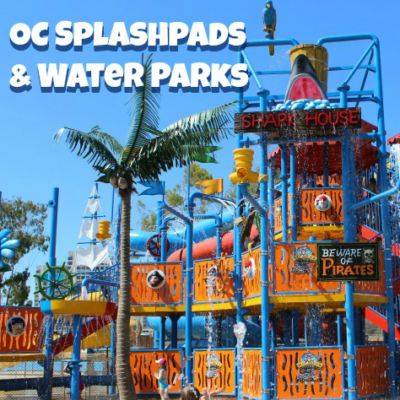 They offer 300 full hook-up RV campsites that include FREE Wifi and some sites that include cable tv. For exclusive fishing, RV campers have the opportunity to reserve sites along lakes 6 and 7 that are not open to day use guests. 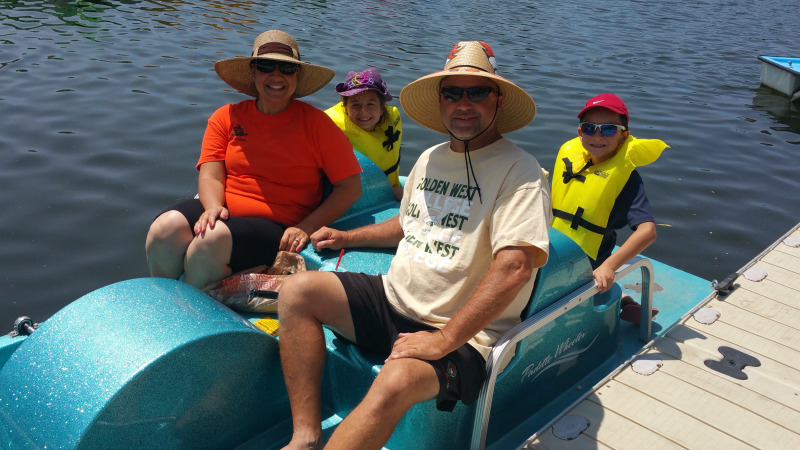 Other fun things to do at the lakes is rent a pedal boat to cruise around one of the lakes or a surrey to cruise around the park. For those interested in just using the park for the day, they have several playgrounds, a splash pad and fishing. 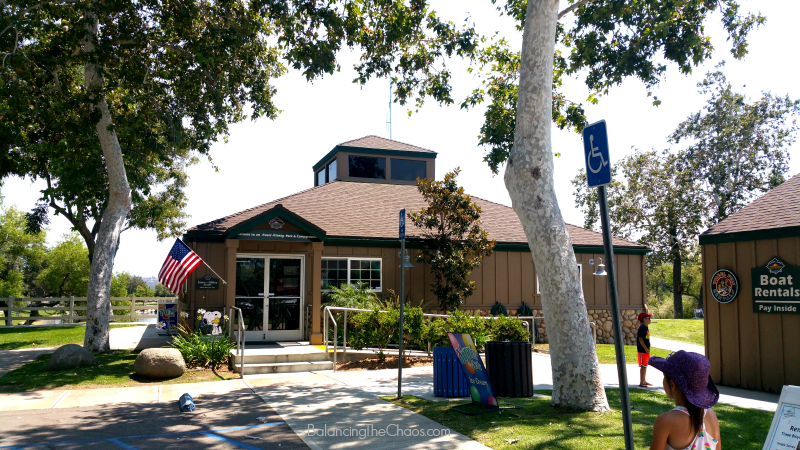 While a California Fishing License is not required, you do need to purchase daily fishing permits to fish at Santee Lakes Recreation and Preserve. What a pretty place and the amenities, wow! 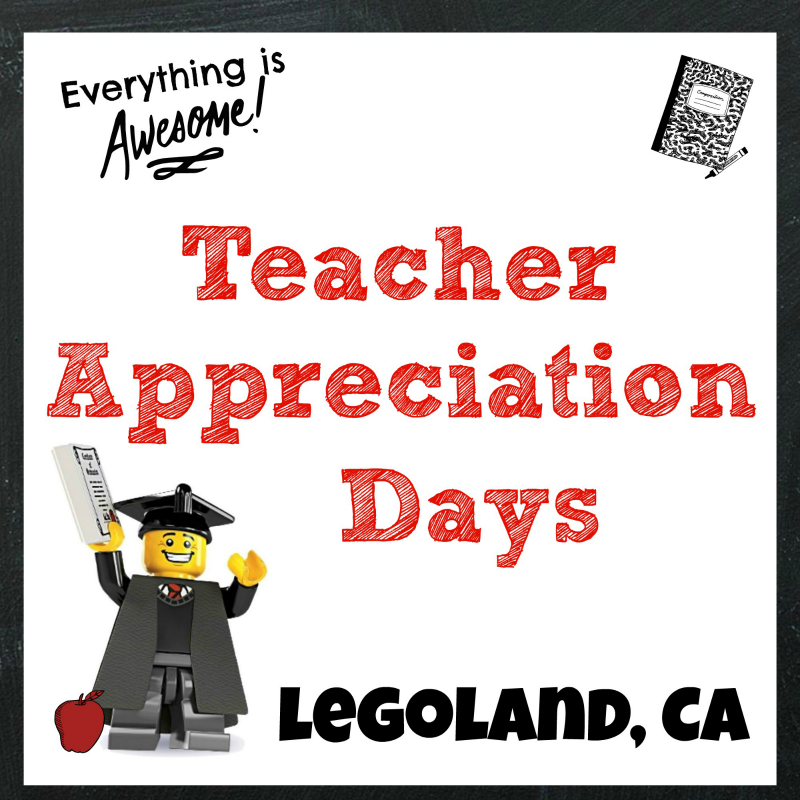 Love all the fun things to do, looks really well thought, I’d never heard of it till now.